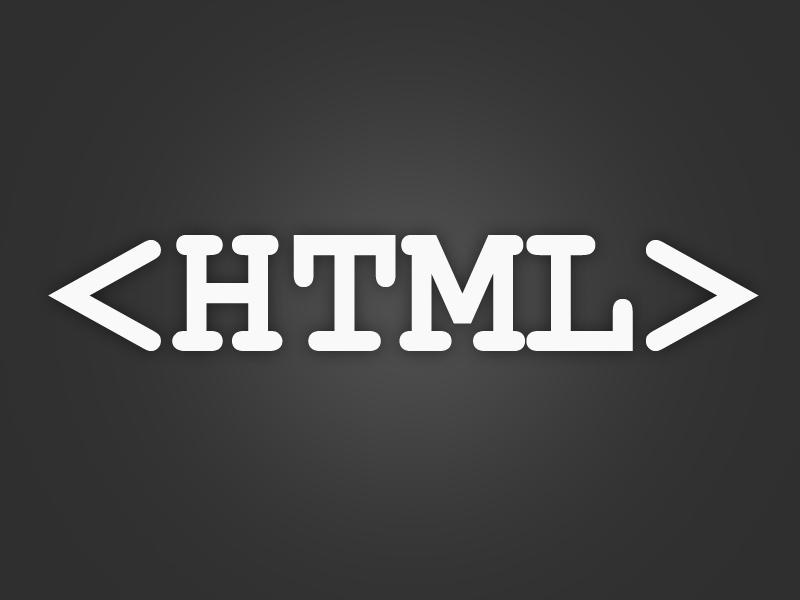 This tutorial is all about HTML Password. HTML password fields are designed to disguise each character with bullets instead of displaying the entered characters . It provides security to the user on-screen while he or she is entering a password. Password fields used <input> tag and the type attribute was set to “password”.